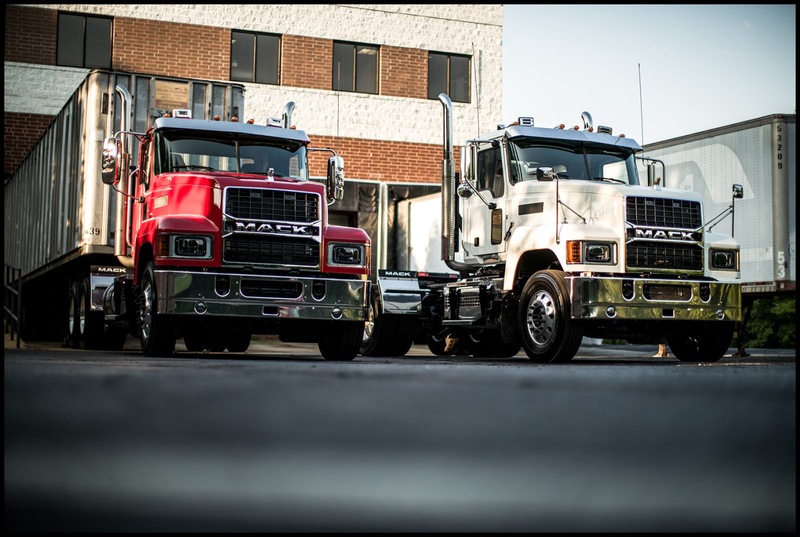 MONTRÉAL (April 11, 2019) – Echoing the bold design of the Mack Anthem®, an all-new grille for the Mack® Pinnacle™ model will begin production in Q3 2019. 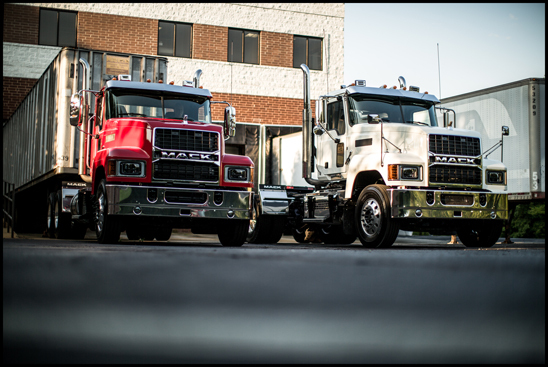 The axle-forward Pinnacle model combines classic styling with legendary Mack durability and toughness, and is available in daycab and sleeper configurations. Inside, Mack’s driver-focused interior puts commonly used controls at drivers’ fingertips. On the outside, the Pinnacle features all-LED exterior lighting, including long-lasting LED headlights, which are 66 percent brighter, yet more energy efficient.